This may seem like an obvious statement, but for those with little or no experience, it can be tricky knowing how to start the planning process, and then navigating your way through the many government regulations. 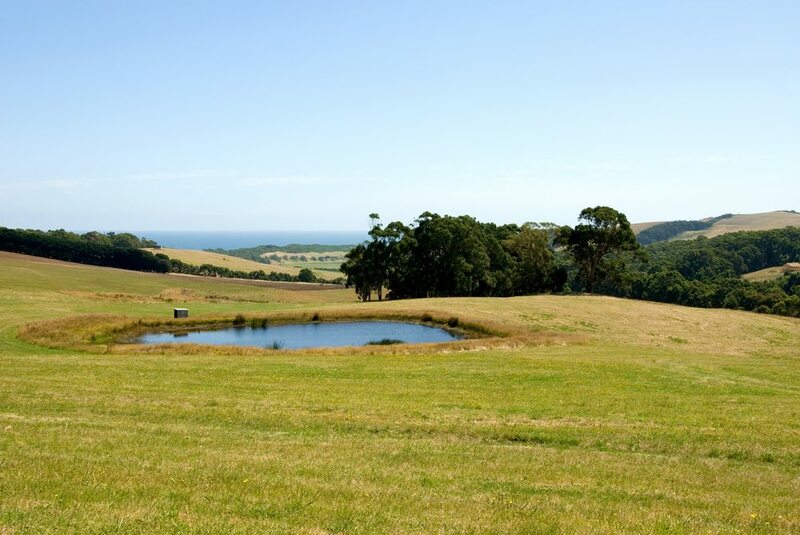 The fact is that farm dams require as much pre-planning as building a house or any other structure on your property. It’s impossible to cover the whole dam building process in a single blog post, so instead, we’ll point you in the direction of current and detailed information to help you on your way. Download it in PDF format here or view online. Some dams don’t require a license, and this document from Department of Primary Industries will tell you how to make the calculations. Which Excavation Company Should I Use? Perhaps the most important fact to remember is that most dams fail because of poor planning and/or poor site preparation. Therefore, it is essential to choose a reputable excavation company to clear the land for your dam. So, what should you look for? An earthmoving contractor should have a combination of experience, skill and the right equipment in order to successfully build a dam. Research online or ask neighbouring landowners with dams about their experience. Once you have a name or a few names, ask your excavating contractor for examples of past jobs or names and a number of clients you can call for a reference. If you are looking for a dam clearing expert in the Shoalhaven, contact GHR Civil today. We have been in the earthmoving business for over 20 years and know how to get the job done!